If the school holidays are a dreaded occasion, then our range of kids activities might be just what you’re looking for. 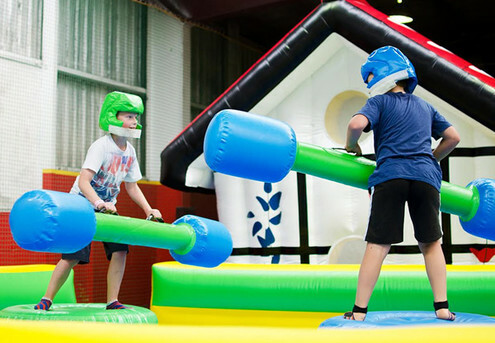 From trampoline parks and play centres, to birthday party packages, GrabOne has deal that will keep even the most energetic kids entertained. And you never know, you might find something that you'll get a kick out of too.